The goal of the IMEX Policy Forum it to engage policy makers and influencers to advocate for policies that will positively impact the global meetings and events industry. The Forum will bring meetings and events industry leaders together with key government policy makers for one special day in Frankfurt, Germany. Please take the time to invite your city, municipal and national government policy makers to be part of this Forum. City Fair is the event for European cities, destinations and suppliers to showcase all of their tourism products to the international travel trade in a productive business environment. Join over 150 European cities, destinations and their partners, showcasing their tourism offering to over 100 city break product developers & buyers from international markets that want to source tourist product from all over Europe. 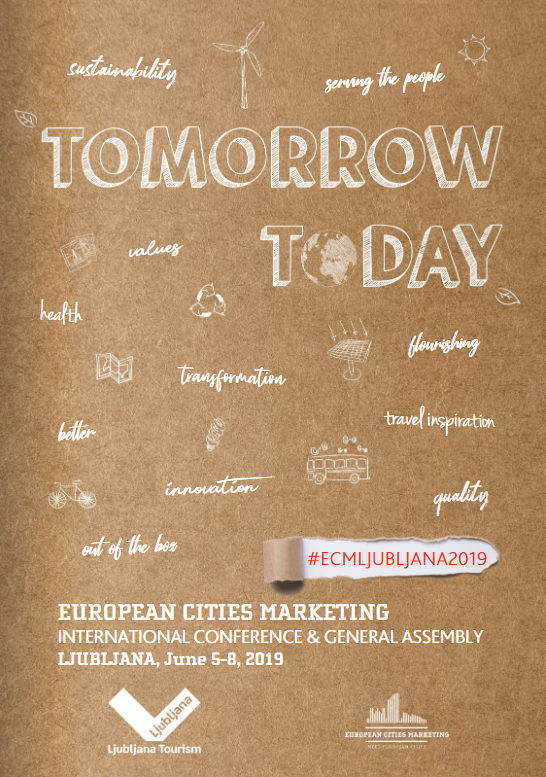 “Tomorrow Today” is the pledge of European Cities Marketing to all of Europe’s DMOs who navigate the everchanging market conditions and demands of the visitor economy. With Tomorrow Today, we begin a new journey as an association for destination managers and urban changemakers. 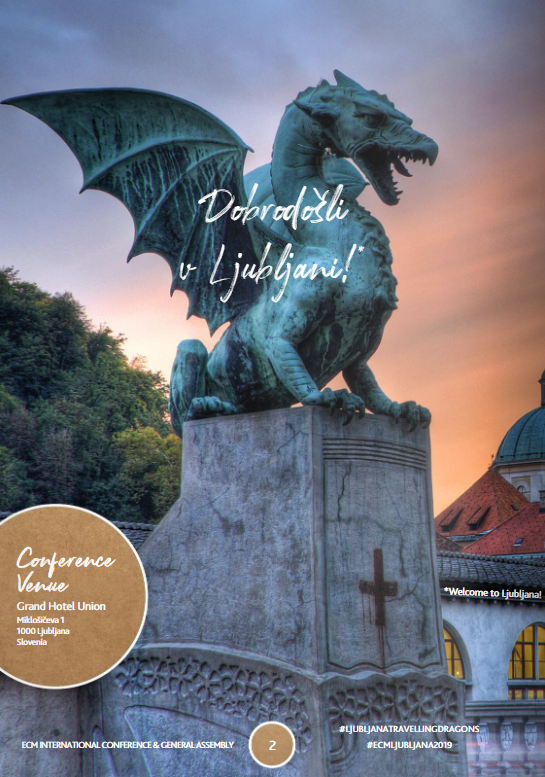 At the 2019 International Conference & General Assembly in Ljubljana, we invite you to listen and learn what’s coming your way. 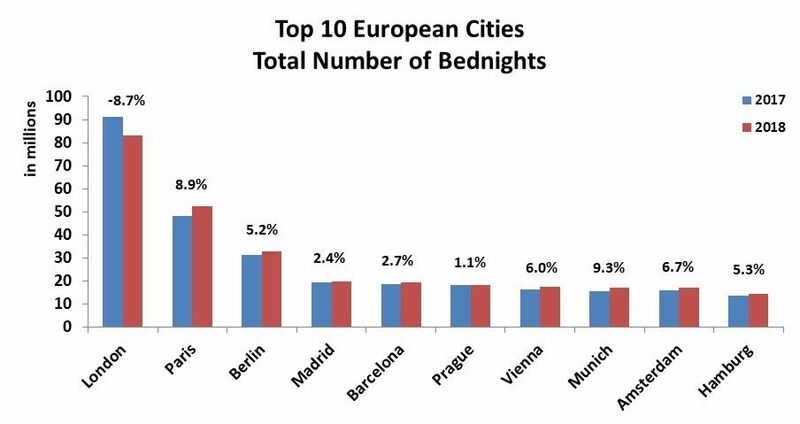 improving the competitiveness and performance of the leading cities of Europe. to exchange knowledge, best practices and widen their network to build new business. Our members are Tourist Boards, Convention Bureaux and City Marketing Organisations represented by their CEOs, managers and their best experts. ECM is committed to give equal benefit and profile to members from capital, leading and smaller European cities. While keeping its focus on cities, European Cities Marketing proposes National Tourist Boards, National Convention Bureaux and Regional entities (whether it refers to Leisure, Meetings Industry or City Marketing) to tackle this perspective by establishing permanent contact and working together with cities, one of the basis to enhance national business. European Cities Marketing is the only organisation to work with Leisure, Meetings Industry and City Marketing. We believe in the vision that “everyone in the city sells the city”. contacts and business leads they cannot afford to miss out on. The reference for Leisure, Meetings Industry and City Marketing in Europe.